President Abdulla Yameen Abdul Gayoom has officially inaugurated the sanitation system built on Sh. Milandhoo by Male’ Water and Sewerage Company (MWSC). Yameen inaugurated the sanitation system this Tuesday morning, during his visit to Milandhoo as part of his tour of Sh. Atoll. Ministry of Environment and Energy reports the MVR 56.2 million project was contracted to MWSC on August 19, 2014. The sanitation system in Milandhoo was built based on the design and build method under direct negotiations. MWSC began marking the location for the pump stations, construction, design an Environmental Impact Assessment as soon as the project was contracted to them. 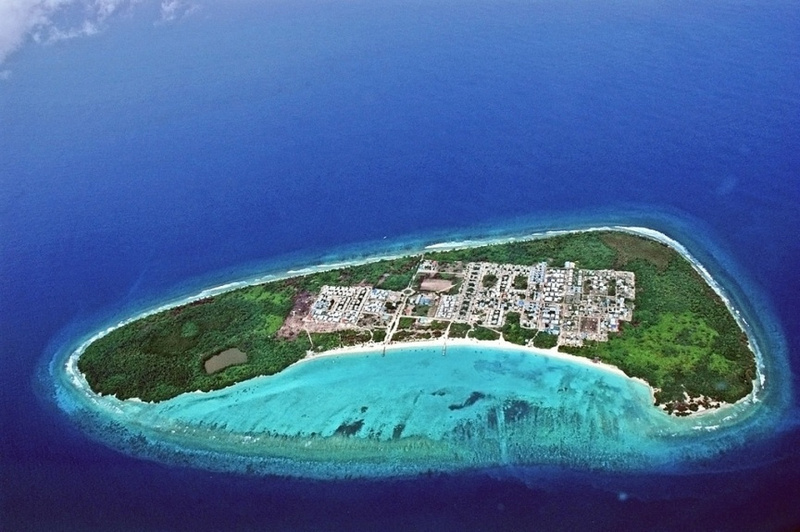 The Milandhoo Sanitation System consists of five pump stations, a sanitation network stretching 13.2 kilometers, and a 150-meter outflow pipe. The system will provide sanitation services to 700 households. Sanitation services for Milandhoo will be provided by Fenaka Corporation.